If you know the Way broadly you will see it in everything. Last week, I was excited to work with our clients from Denmark, AttentionFilm & Novo Nordisk. RONIN provided commercial video production & cinematography for Novo Nordisk‘s Global LEADER Results Meeting. Christian of, AttentionFilm.DK directed. Novo Nordisk is a pharmaceutical company in based in Denmark specialized in fighting diabetes. It’s a public company listed on the NYSE and has a market valuation of about $100 billion. It is currently trading around $35.00 a share. 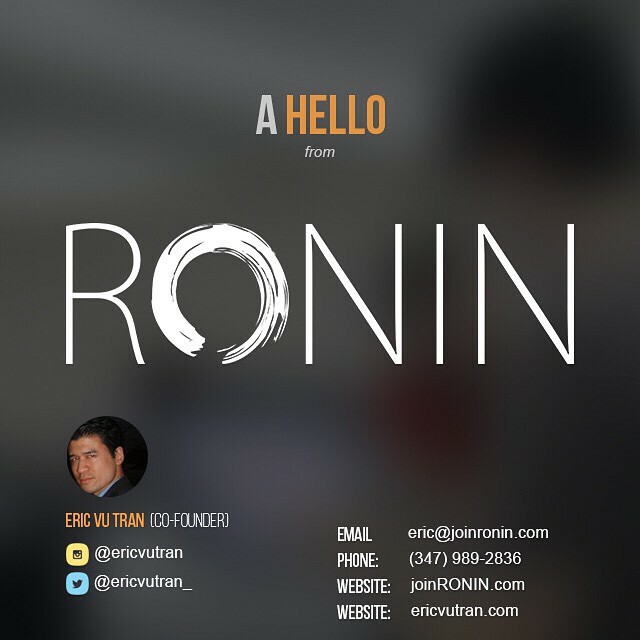 AttentionFilm is a high-end commercial video production company like RONIN. They do amazing work and their video production ethos is very similar to ours. AttentionFilm puts an emphasis on beautiful visuals, story telling and cinematography for their commercials. They don’t cut corners on anything and ensure the best product for clients. Check out one of my favorite commercials they produced below. Prepare to catch the feels. Scouting the location where we will film. Yes, more pink lighting. BRING. IT. ON!